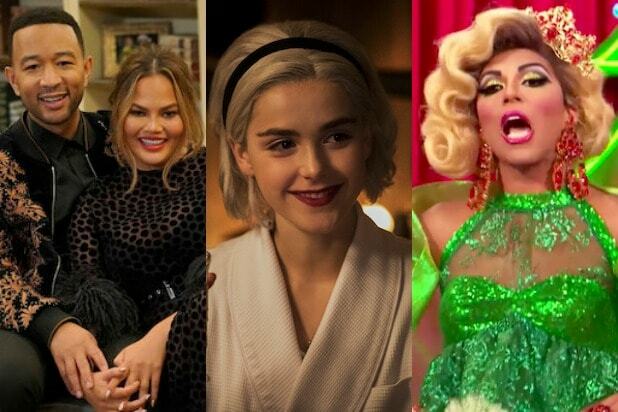 RuPaul’s VH1 drag competition series got 8.8 million unique views in 2018. But what is dead may never die, because the “Game of Thrones” subreddit was still so active the show came in second place on Reddit’s list of 2018’s most popular television subreddits, with 7.7 million unique views. 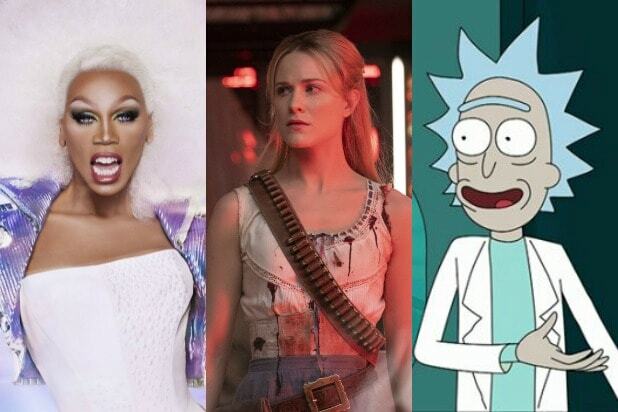 Following “Game of Thrones” and “Drag Race” at third place was Adult Swim’s “Rick and Morty” (5.9 million) and HBO’s “Westworld” (5.7 million). 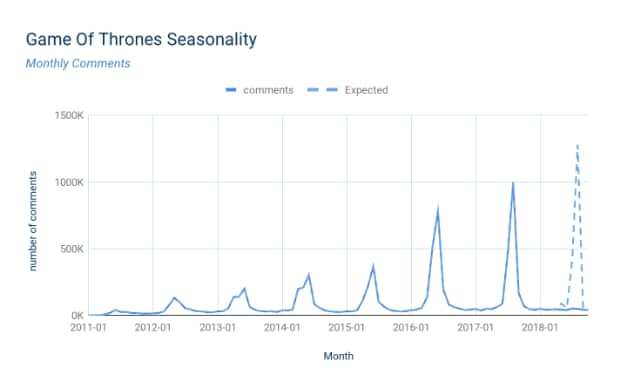 The site predicts the “Game of Thrones” community will likely eclipse 2 million uniques a month next year, as the show returns for its eighth and final season in April 2019. That would put it ahead of any previous year’s activity. See below for a list of the most popular TV subreddits for 2018, in terms of unique views, according to Reddit’s Best of 2018 data.